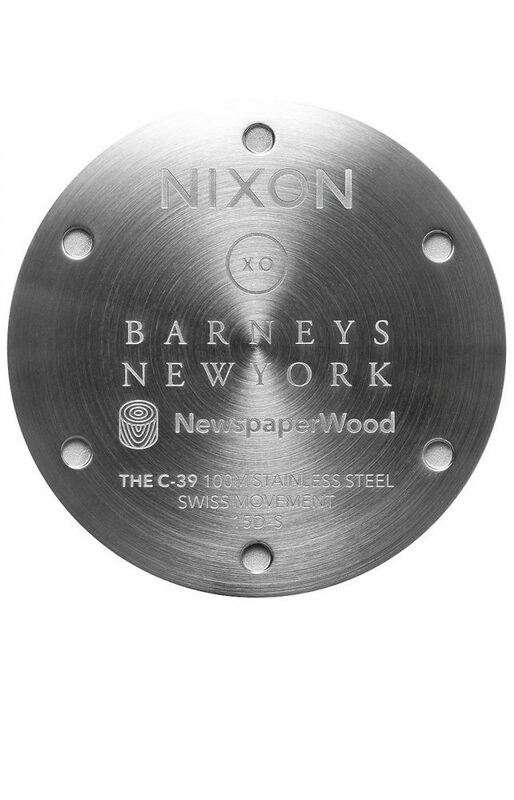 Nixon will be releasing an exclusive for Barneys C39 leather, LTD, a limited edition watch that features an original dial application made of NewspaperWood, which takes a unique process to upcycle and return newspapers back into their natural wood state. 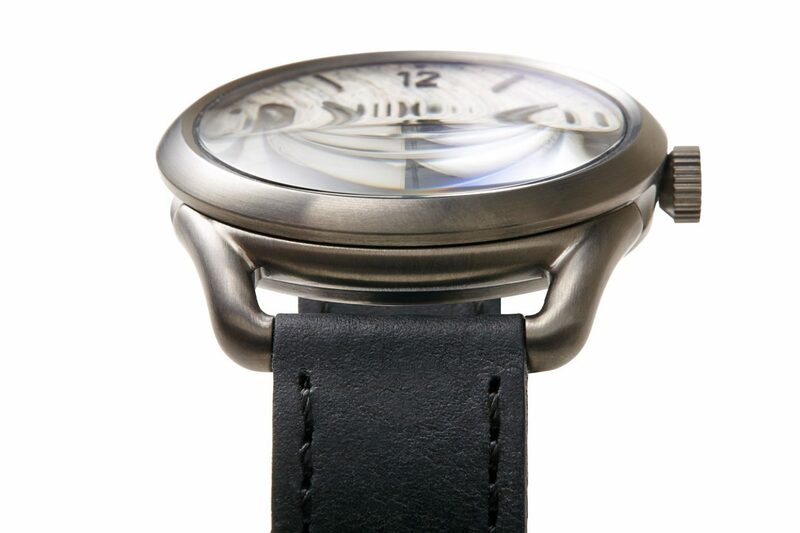 The beautiful timepiece also showcases a Swiss Made 3 hand quartz, 6 o’clock seonds subdial with blue hand, brushed gunmetal case and bezel, a quick release steel buckle and Horween leather band. 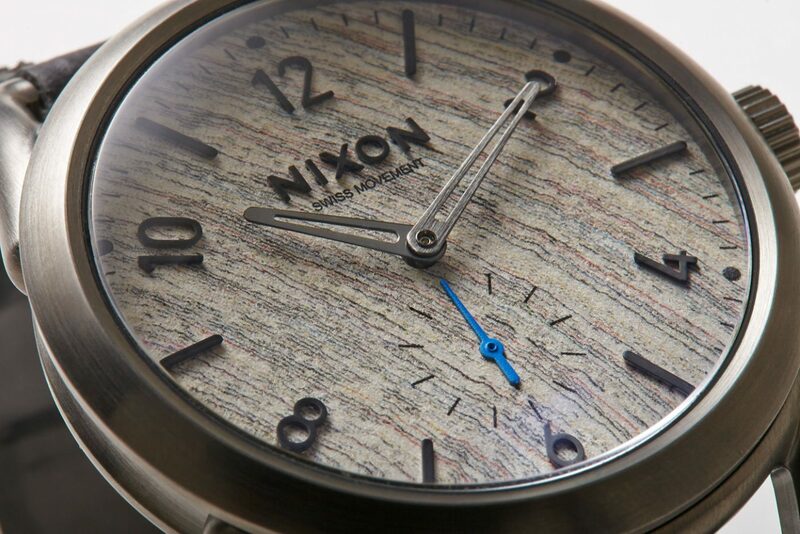 Only 100 of these timepieces will be made available, and the custom engraved caseback notates the exclusive partnership. 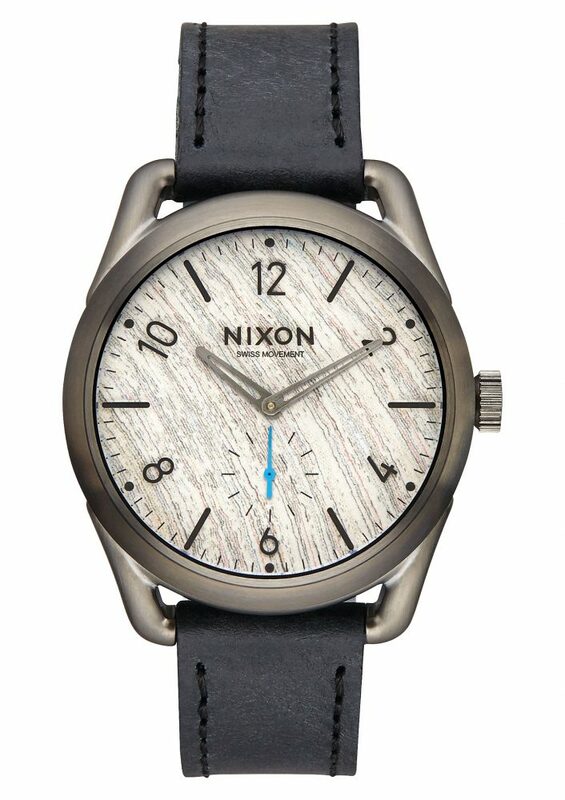 The watch retails for $350 and is available at all Barneys locations, Barneys.com and Nixon’s London and Paris retail locations. Keep Drifting & LIFE fun OR ELSE!!!!! !